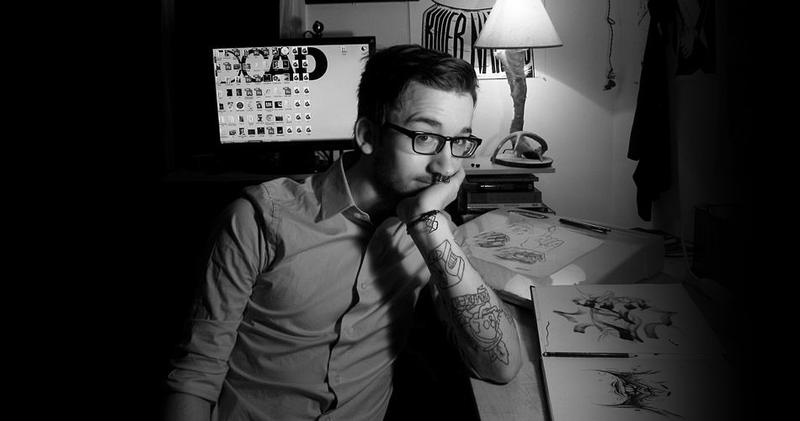 Mason Starkey is a student at Delaware College of Art & Design majoring in graphic design. He is also a graduate of William Penn and studied architecture and design. He is a perfect option if you are looking for anything from creative illustrations to conservative and elegant designs. Mason will cater to your design needs: album artwork, merchandise, logos, posters, advertisements, and much more. For a design inquiry, please contact rick@halfwestmanagement.com.